Located just a 15-minute Cidomo (horse-drawn carriage) ride away from Gili Trawangan Harbour, E'Wahana Homestay offers cosy and simple accommodation with a 24-hour front desk, free WiFi access, express check-in/out service and in-room breakfast. Book your stay at E'Wahana Homestay and get advice on accommodation options in Gili Trawangan from Lonely Planet's independent on-the-ground travel writers. 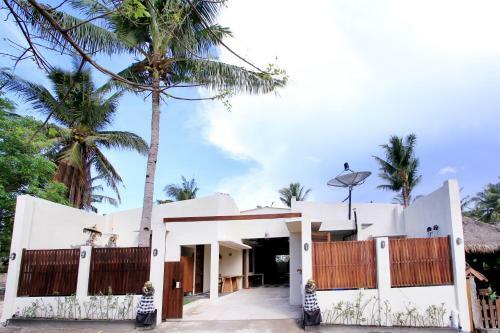 E'Wahana Homestay, Gili Trawangan: See traveller reviews, candid photos, and great deals for E'Wahana Homestay at TripAdvisor.